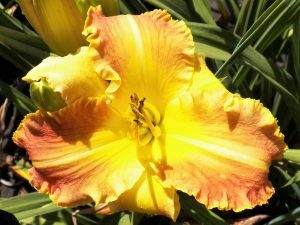 Spring Fever Daylilies is the largest grower of daylilies in Montana, with over 300 varieties. 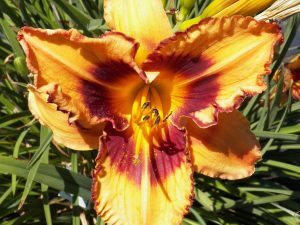 Daylilies are beautiful, blooming perennial plants with lily shaped flowers in a wide range of colors. 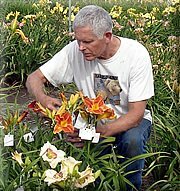 Bare root plants are shipped all over the United States. 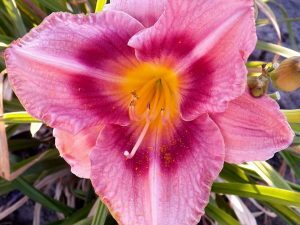 Potted plants are sold locally. 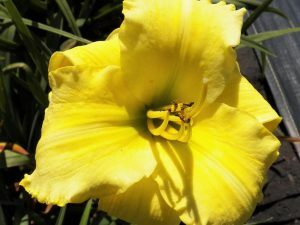 We are open May 1 through September 7. 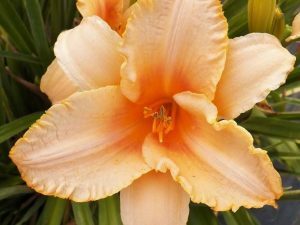 We are happy to announce that we have 35 daylily plants which have been hybridized and registered by Ken McGann, owner and grower at Spring Fever Daylilies. Some of these will be available for sale now in 2018.